And How This Surprising Discovery Could Mean Healthier Aging For YOU. The story begins with astronaut Scott Kelly, who blasted off for the International Space Station in 2015. His mission was to spend nearly a year in space. NASA scientists wanted to study the effects of space on his mind and body over such a long period of time. 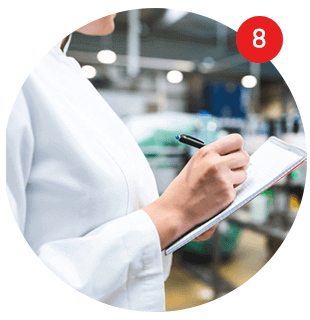 So they set up a battery of tests. One of them was quite unusual. You see, Scott Kelly is the only astronaut in history to have an identical twin brother. That means he and his brother have the same genetic makeup. So the scientists could compare Scott to his brother and see what effect space flight has on the body. The scientists compared the brothers on various bio-markers. They also compared the two twins’ telomeres. 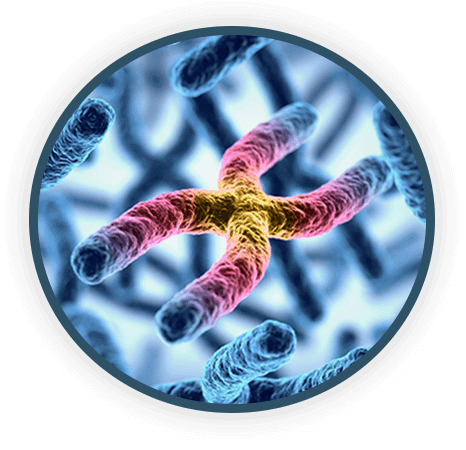 Telomeres, as you may know, are the extra bits of DNA on the end of your chromosomes. They are like the plastic caps on the end of your shoelaces. When the caps on your shoelaces wear down, your shoelaces unravel. Well, telomeres work like that. Every time your cells divide, your telomeres get a little shorter. Eventually, these telomere “caps” get so short, your cells can no longer make perfect copies of your DNA. So cells go dormant or die. Many scientists think telomere shortening is one of the best markers of your true biological age. Now, back to Scott Kelly. When Kelly flew off into space, NASA scientists expected his telomeres to shorten. After all, he was going to be under a huge amount of stress: mental, physical, and stress from radiation. Stress shortens your telomeres and ages you. 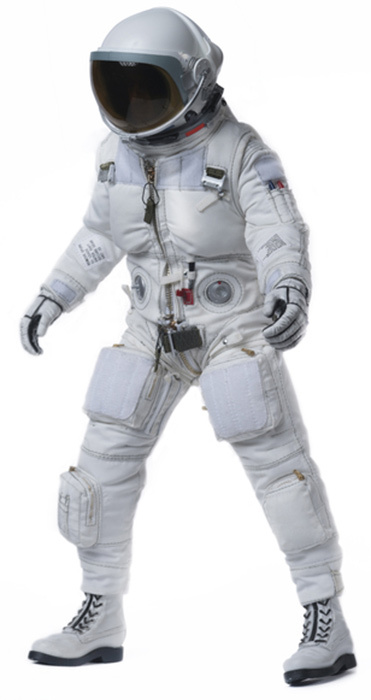 So when Scott Kelly returned to earth, one year later, scientists expected the worst. When he returned, his body mass had withered. His gut bacteria had completely changed. Scott Kelly’s telomeres had actually grown longer! Your telomeres start shortening even before you are born. They keep shortening throughout your life. By the time you’re middle-aged, your telomeres are dramatically shorter. And this is not good news for your health. It means your cells are becoming less functional and less capable of repairing themselves. Shorter telomeres increase the chance that your cells become old and dormant. Almost like “zombie” cells. So slowing down the shortening of your telomeres may be helpful in supporting healthy aging at the cellular level. So How Did Scott Kelly Keep His Telomeres From Shortening? NASA scientists were dumbfounded when they first saw Scott Kelly’s telomeres. But then they realized they had designed an intense diet and exercise program to keep him in tip-top shape during his mission. And this rigorous exercise probably slowed down his telomere shortening. You see, diet and lifestyle can dramatically influence your telomeres. For example, if you exercise regularly, you’ll have longer telomeres. Especially after age 40. In fact, adults who are physically active can have a 9-year telomere advantage over people who don’t exercise as much. You also need to eat well. Get enough sleep. Reduce stress. Stay connected with people socially. All this is good advice. And as a health-savvy reader, you’re probably doing a lot of these things already. ...without punishing yourself in the gym or changing your diet. Scientists began studying telomeres back in the 1970s. But it wasn’t until they looked at “pond scum” that their research really lit up the science world. For their experiments, they used a tiny, pond-dwelling microorganism called a Tetrahymena. These organisms have over 10,000 pairs of chromosomes—versus just 23 pairs for humans. So they offer a rich source of telomeres to study. As single-cell organisms, Tetrahymena should die out quickly, as their telomeres shorten. But for some reason, they didn’t. So these researchers looked closer. Soon, their persistence paid off. Bingo! 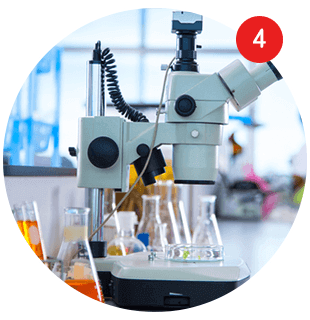 They discovered an enzyme hidden deep in the cells of Tetrahymena that seemed to protect telomeres from shortening. They named the enzyme telomerase. This telomerase enzyme is found in many different types of cells. And in every living organism, including humans. Telomerase has proteins and genetic bits that basically “rewrite” telomeres to keep them from shortening. It helps replace lost bits of DNA and helps cells repair themselves. It’s a key to healthy cell division. 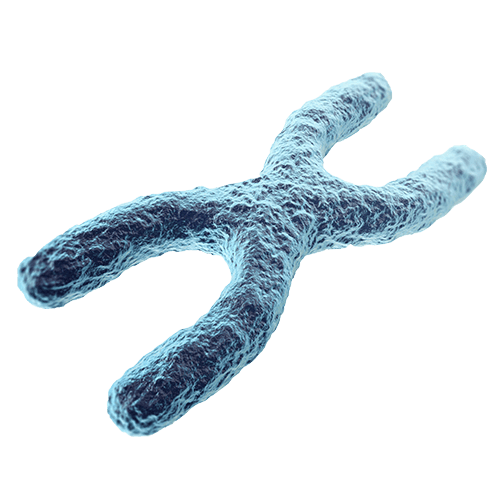 Telomerase may help slow down the shortening of telomeres! So you want to do everything you can to pump up your telomerase. Chinese doctors have used this traditional herb for thousands of years. 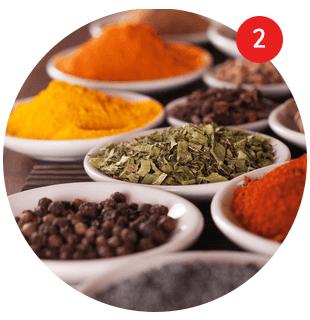 They consider it a “Qi” tonic—a natural substance that boosts energy in the body. But Chinese doctors probably never imagined that this herb also contained a powerful genetic secret. Certain molecules in this herb can activate telomerase, the telomere-lengthening enzyme. It’s called astragalus. And UCLA scientists found that a chemical inside the plant is powerful enough to slow down and even prevent telomeres from shortening. 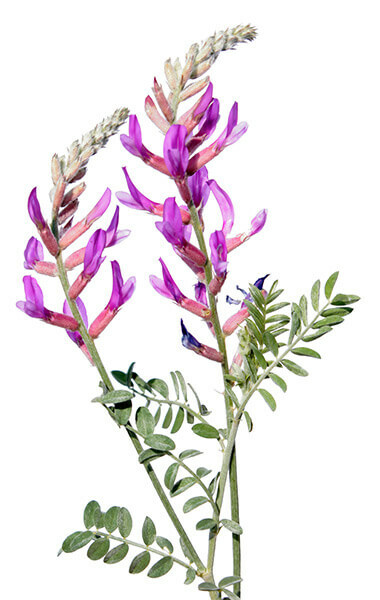 In fact, astragalus contains the same active ingredient as the $25,000-a-year treatment I mentioned before. But in a minute, I’ll show you how you can get it without breaking the bank. 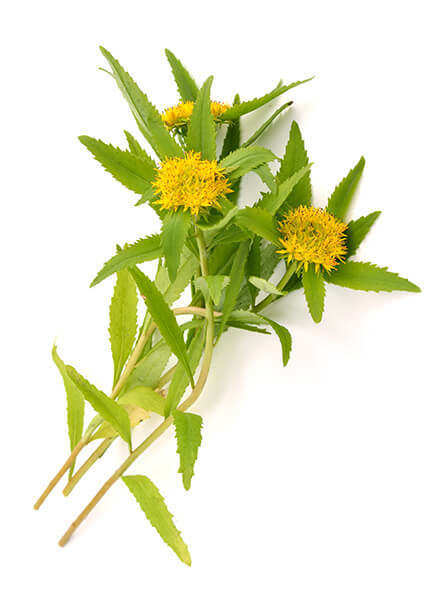 This next herb is called the ‘King of Medicines’ in the ancient Indian system of Ayurveda. It’s prized for its many healing powers, including calming inflammation and soothing wounds. It’s called Terminalia chebula (also known as ‘Haritaki’). 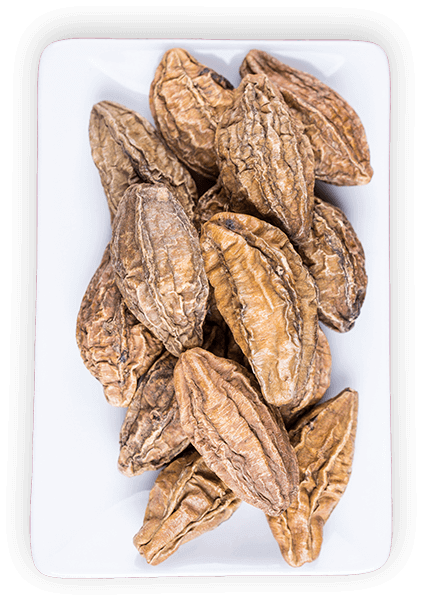 But it wasn’t until scientists started looking at Terminalia under the microscope, that they discovered its power for healthy aging. In one study, scientists took human cells and exposed them to harmful UVB light. That’s what zaps your skin when you don’t protect it from the sun’s harmful rays. Half the cells were treated with Terminalia, half the cells weren’t. The result? The telomeres in the cells that weren’t protected by Terminalia got shorter—much shorter. In fact, they shortened almost twice as fast. It turns out, Terminalia contains special flavonoids that protect your telomeres from shortening. Terminalia also increased the longevity of cells by as much as 40% — while protecting telomeres from shrinking. While this is only preliminary information, it does hold out that it may help with maintaining telomere length as we age. It’s natural to feel a little stressed from time to time. But being stressed all the time is a big problem for you—and your telomeres. Constant stress leads to more cortisol—the stress hormone. And too much cortisol can weaken your cells through oxidative damage. Now, scientists have discovered that too much cortisol also robs you of telomerase. 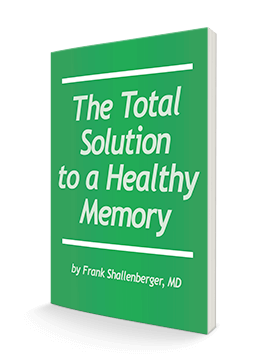 This can speed up the shortening of your telomeres and accelerate aging. One study even found the damage inflicted by chronic stress was equal to 17 years of faster aging! So it’s vital you get your stress under control. And one of the best ways is with a Siberian herb the Russians have used for decades with their astronauts, military, and Olympic athletes. It’s called rhodiola. Rhodiola really shines at improving your response to stress. That’s because it reduces cortisol, the stress hormone. It also stimulates your neurotransmitters—like serotonin and dopamine. So it can improve your energy and mood. Another way to slow down telomere shortening is to boost your glutathione levels. 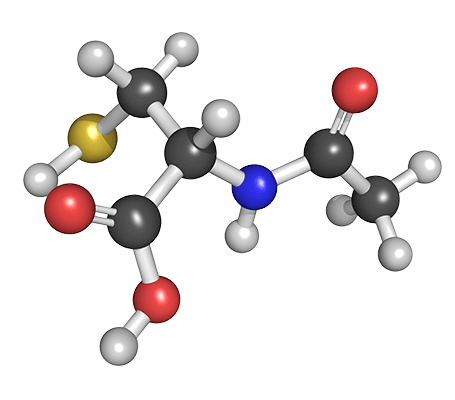 Glutathione, as you may know, is your body’s “master antioxidant.” It helps fight infections and removes toxins from your body. Now scientists have discovered that having more glutathione can lengthen your telomeres almost as much as high-intensity exercise. But you can’t take a glutathione supplement, to get more. Because it never gets past your digestive system. So the answer is to take something that helps you make more of it. 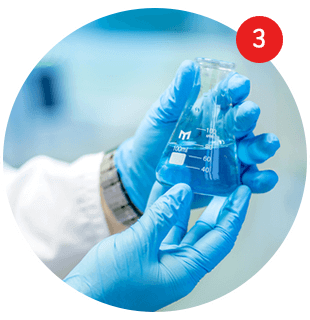 One proven way is with N-acetyl cysteine (NAC). NAC not only boosts glutathione, it strengthens your telomeres. 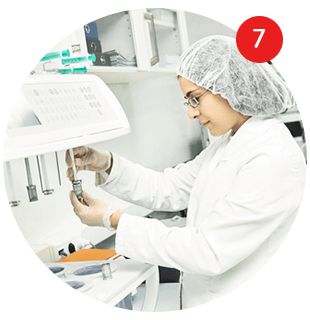 In lab tests with animals, NAC boosted telomerase and increased telomere length and may even slow down aspects of aging. In human studies, NAC kept cells from going “dormant.” And slowed down cellular aging by scavenging free radicals. Some experts say boosting your glutathione is your “best insurance” against DNA errors. It’s that powerful. You know that eating vegetables like broccoli and cauliflower is good for you. But do you know why these vegetables are so healthy? One reason is an organic sulfur compound called sulforaphane. Sulphoraphane is a natural detoxifier. It helps your body get rid of many types of free radicals and environmental pollutants. And one of the best sources of sulforaphane comes from... Broccoli seed extract. In scientific studies, broccoli seed extract squashed oxidative stress and supported healthy cholesterol levels. And now, scientists have discovered that broccoli also protects your telomeres. Broccoli seed extract has been found to significantly boost telomerase—the enzyme that lengthens your telomeres. So if you don’t get a heaping helping of broccoli every day, do the next best thing: Add broccoli seed extract to your telomere-protecting program. You’ve heard about free radicals, of course. And know how these rogue molecules can “oxidize” and damage cells in your body. That’s why we try to eat a lot of antioxidant-rich foods like fruits and vegetables. And take antioxidant supplements. Oxidative stress is nasty business. 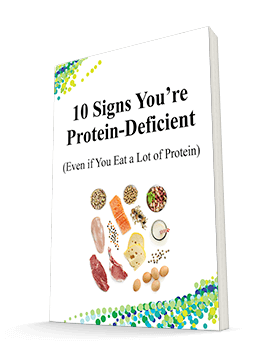 It attacks your proteins, lipids (fats) and even your DNA. And get this: it goes after your telomeres, too. As you age, free radicals gum up your ability to produce telomerase. So your telomeres keep shrinking until your cells can no longer divide. 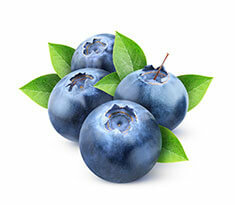 It’s time to strike back, with one of the most powerful antioxidants known. 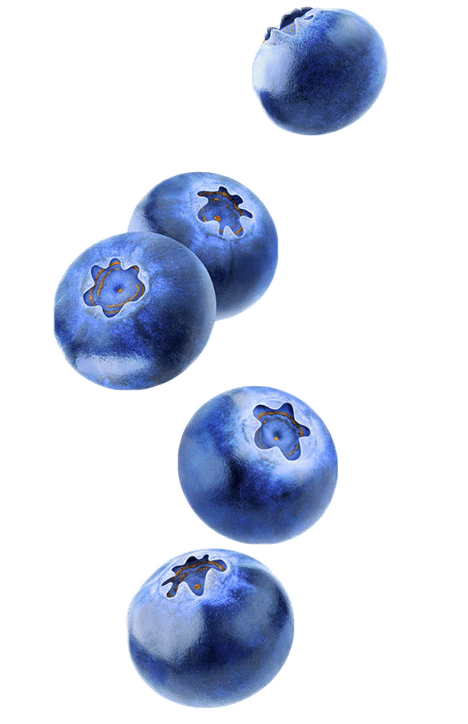 Scientists have discovered that a special compound inside blueberries can turn things around. When scientists added these compounds to cells in the lab, it “switched back on” a major group of genes that switch off as you age. It’s so powerful, it can revive old, dormant, “sleeping” cells. Not only that, within hours of treatment, the “sleeping” cells getting blueberry compounds started to divide again. They even developed longer telomeres than the other cells. That’s why you want a concentrated blueberry extract in your corner to keep your telomeres healthy and strong. I’ve been on a mission for years to help my patients age gracefully and stay active. But now I’d like to kick it up a notch. I want to help you go beyond the diet and exercise basics you may already be doing. Now you can fight aging at the most fundamental level. Deep inside your cells—at the very source of aging—your DNA and telomeres. Your God-given “instructions” for life! All these nutrients were chosen because they support healthy telomeres. They can slow down the rate at which your telomeres shorten...and support healthy aging in every cell of your body. If you went out and bought these nutrients at your health food store, you could easily spend over $102.87. But thanks to this private offer, you can get all of them for as little as $41.50. Plus, you’ll have the peace of mind of knowing you’re doing everything you can to support your telomeres' health. 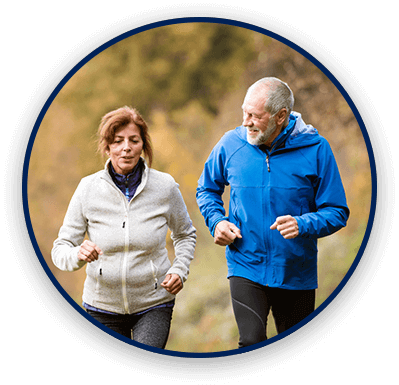 To help you stay healthy, active, and independent in your older years! 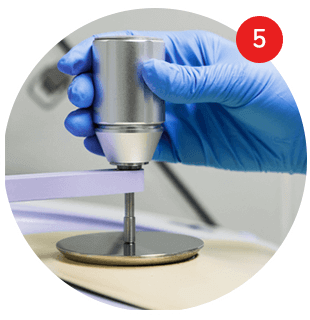 You are covered by our famous “Down-To-The-Last-Capsule” Guarantee. That means if you are not satisfied with Advanced Telomere Support for any reason... simply return the bottles, even if they are empty, within 90 days for a full refund of every penny you paid, including shipping and handling. 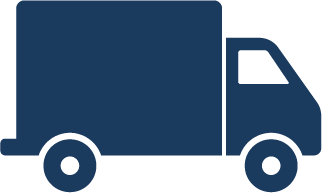 You only pay return shipping. No questions asked, no fine print! So you really have nothing to lose and so much to gain by acting today. I can't think of a better way to try this remarkable scientific breakthrough. Since you risk nothing, why not order right now? 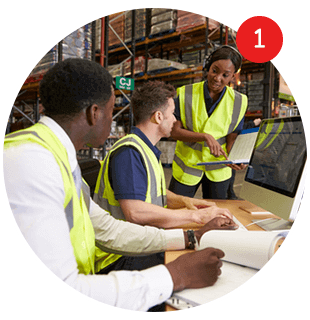 Click here for your Special Introductory Savings. Or call 800-791-3395 any time of day or night. 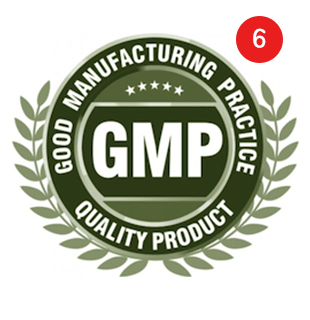 Other ingredients: Vegetarian capsule (hydroxypropyl methylcellulose, water), powdered cellulose, silica, calcium stearate, and rice bran extract. 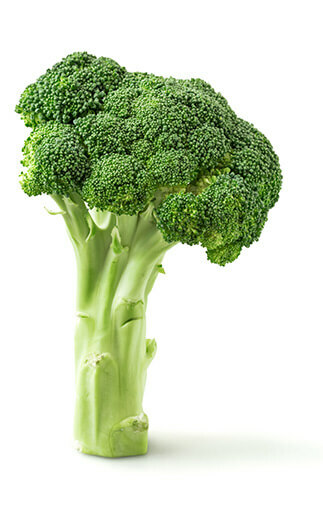 **TrueBroc® is a registered trademark of Brassica Protection Products LLC. I bet when you and your friends get together, you often talk about health. And I bet they are going to appreciate hearing what you’ve learned about telomeres...and protecting this amazing “biomarker” for healthy aging. To have meaning and purpose in your life...and the good health to pursue just about anything you want. Whether it’s sports...hobbies...art...or simply socializing with friends. Science has handed you a key to healthy aging. You may even be able to undo some of the damage to your telomeres from when you didn’t pay such close attention to your health. Life is a gift, a treasure. And you deserve to benefit from something that can give you many more years of healthy, active enjoyment. So please join me and my patients in doing all you can to support your telomeres and healthy aging. You’ll be glad you did. P.S. 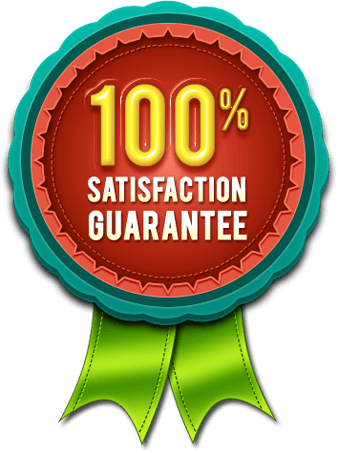 Remember, you are completely protected by our Down-To-The-Last Capsule Guarantee. 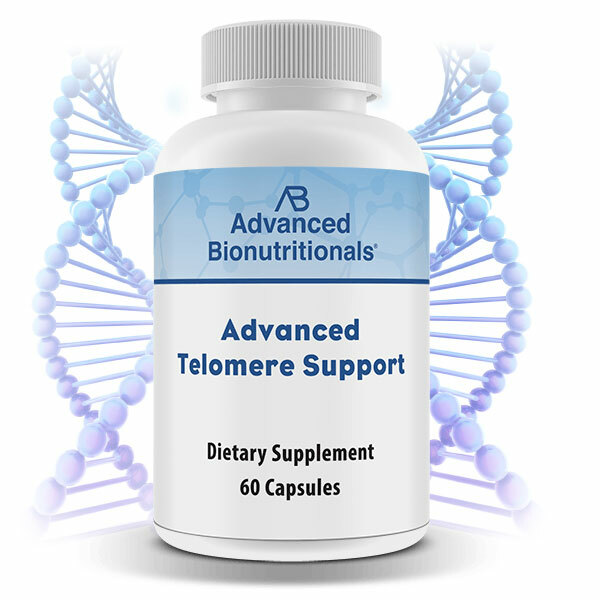 You must be satisfied with Advanced Telomere Support or it’s FREE. If for any reason you’re not delighted, just return it within 90 days for a full refund of every penny you paid, including any shipping charges. Even if the bottle is empty! ACT NOW! 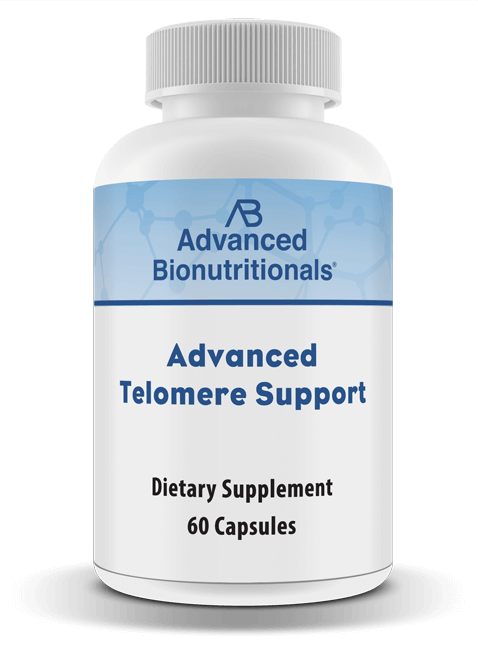 Order Your Advanced Telomere Support Today! Felt better and energetic after having this product. Felt a positive difference after a few days, will see when I withdraw. 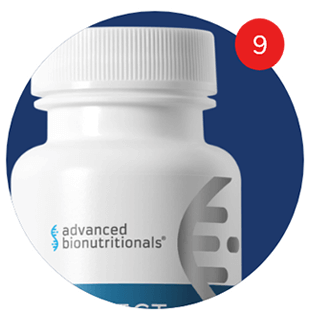 As like any other product that i buy of Advanced Bionutritional you will start seeing results straight away. Although i have to pay shipping because i am from thr E U but still i will never change this brand because i believe in their products and their services.